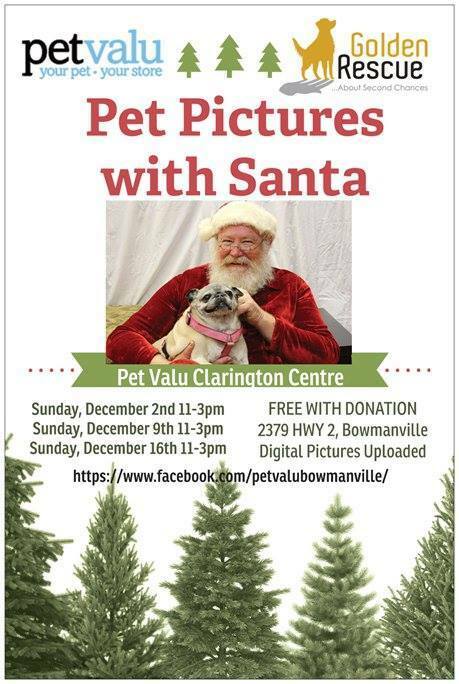 HOHOHO SANTA’S COMING TO PET VALU CLARINGTON CENTRE AGAIN! 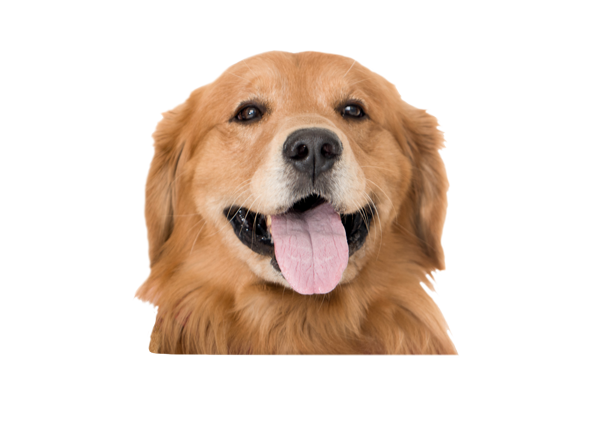 Pictures will be FREE WITH DONATION** with 100% of all money raised going right to the Golden Rescue! They will be bringing the one and only Santa – THE BEARD DOESN’T LIE! Santa has years of experience working with rescue dogs, and has no problem taking a bit of extra time with your rescued furry friends! 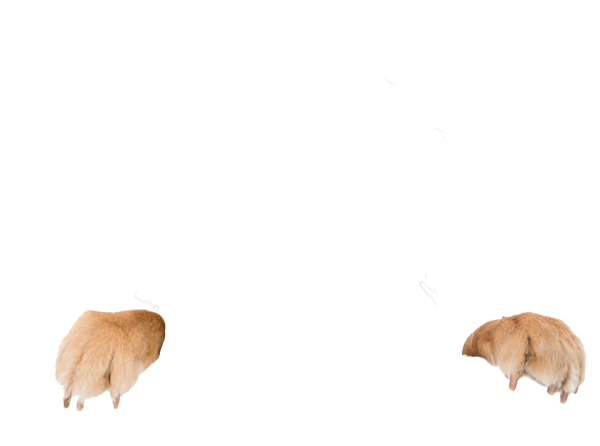 The pictures will be UPLOADED DIGITALLY to the PetValu Bowmanville Facebook page in High Def, so you can always find them and print them as you please!